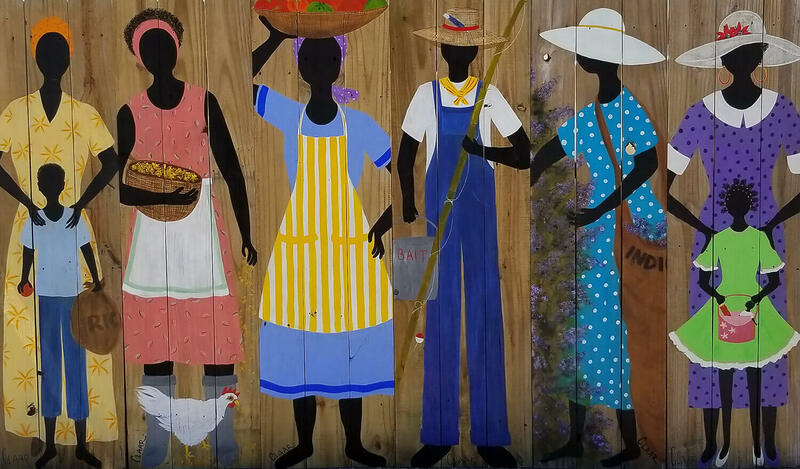 You must see Glimpses of Gullah, an exhibition of art by Samantha Claar at Art League Gallery this July. Her work is inspired by the Gullah people of the local islands, and their rich and storied culture and history. Her passion and reverence for the people are evident as she describes them: “A formidable force in the life we appreciate in Georgia and SC”. Tybee Island and opened a gallery where she began experimenting with art styles and subjects in the 90’s. 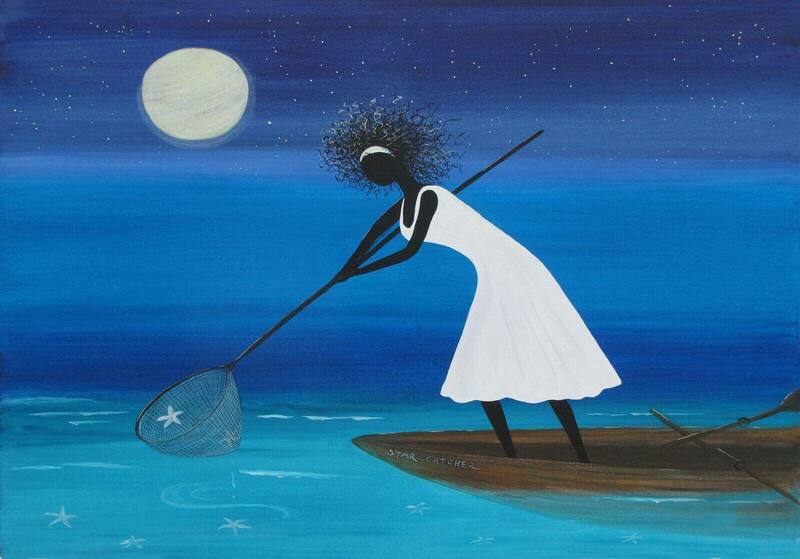 Once her passion became sharing Gullah culture through her art, she has promoted the theme as her main body of work. As she marvelously sums it up, “I love creating beautiful things, adding joy and understanding to a world that needs both. I also have a mission to share the glimpses I have received of the Gullah-Geechee people”. Come and visit her exhibit which will be on display from July 3-28 in Art League Gallery, including the free and open to the public reception on July 11.